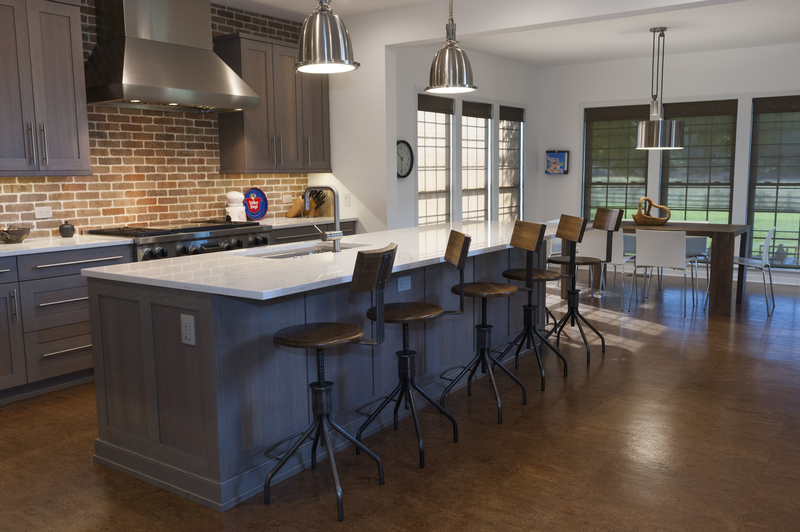 The Kitchen Studio was established by Pine Street Carpenters to provide you the opportunity to see firsthand all the design possibilities and product options available for your next home renovation or remodel. 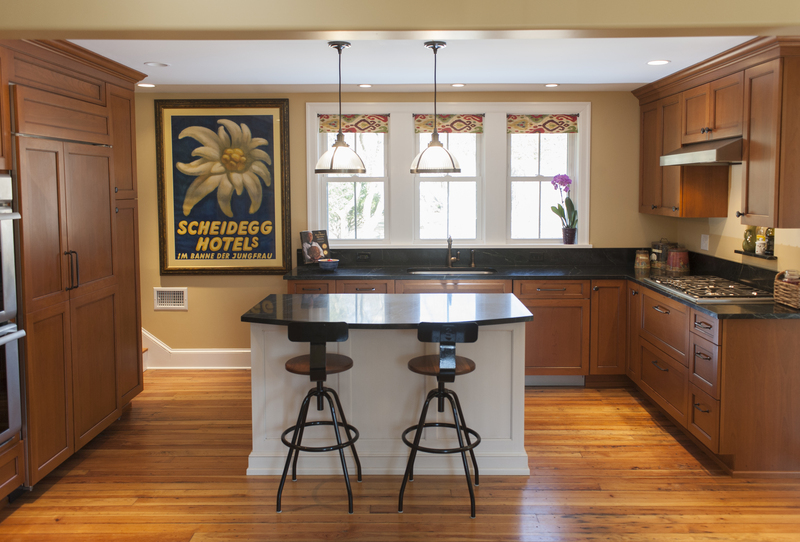 From kitchen and bath remodels to home offices, mud rooms, built-ins and libraries, our designers can help. Visit our showroom today and meet with one of our designers to get started on your next project. To learn more, call us at 610.430.3333.